At some point, all us guitarists must learn to tune a guitar. Tuning makes the difference between sounding good and simply not. It makes the difference between beautiful or sour, gratifying or grossifying (if that’s a word). Many beginners think of tuning as an occasional chore. They naively think that once or twice a week should do it. But alas, as your ear develops and you’re more able to discern “in” from “out”, tuning may become a several-times-per-practice event. Or at the beginning of every practice at the least. Luckily, there are many different tools and methods to make tuning an enjoyable ritual that helps to set the stage for a great practice. Any method that gets you there is a good one. Each tool and method has its strong and weak points. Each takes a little time to get used to. 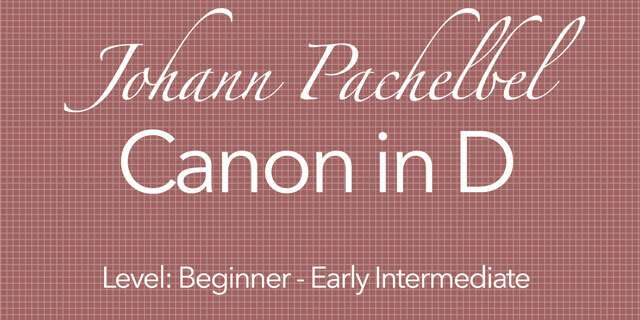 If you’re a beginner, you’ll be best served with an electronic tuner or app. There are many apps, both free and paid, available for iOS and Android. Each app or device has its own special design, but as a rule, you can expect it to work as follows. You’ll most likely see arrows before and after the letter name of the note being tuned. Your goal is to get the arrows on each side balanced. Some quick experimentation will tell you whether you’re turning the tuning keys the correct direction. After you successfully tune with a tuner or app, go through the “tuning by ear” routine below to begin training your ear and mastering that technique as well. 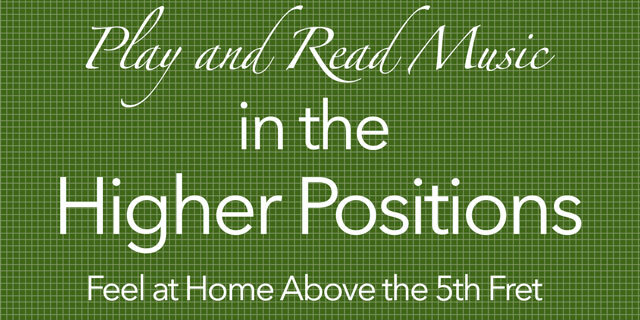 It will only take a few seconds and it will prove very helpful over time. Always play the note that is already in tune first, then the note or string you’re tuning. Instead of tuning down to a note, detune the note below where you need to go, and come back up to it. Tuning from below the pitch up to it often stays in tune longer than coming from above. Be confident. Don’t be afraid to twist those knobs. Tuning “by ear”simply means that you listen and adjust according to what you hear, instead of using a tuner or app. This first method is the most common method of tuning guitar by ear. With this method, you effectively “tune the guitar to itself”. You either get one string in tune from an external reference point, or just decide that one string is close enough. You tune the other strings from this starting point. 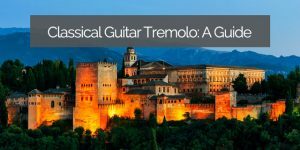 The end result is that the guitar may be in tune with itself (meaning it sounds “right”), but it may not be in tune with what the larger world considers “in tune” (more on this later). First play the 5th fret of the sixth string and listen to it. Then play the open fifth string and listen to it. Tune the open fifth string to match the pitch of the 5th fret of the sixth string. Repeat as many times as it takes until you’re convinced that the fifth string is perfectly in tune. Play the 5th fret on the fifth string and listen to it. Then play the open fourth string and listen to it. Tune the open fourth string to match the pitch of the 5th fret of the fifth string. Repeat as many times as it takes until you’re convinced that the fourth string is perfectly in tune. Repeat the same process for the third string. When you tune the second string, you need to first play the 4th fret of the third string (not the 5th, like every other string). And return to the 5th fret on the second string to tune the open first string. You’ll notice when the two notes are out of tune that there is a “warbling” sound. This warble is created by the two different vibration rates of the strings. The two strings cause this warble by vibrating at different rates (i.e. different pitches). The warble will slow as you approach correct tuning. “Well in tune” sounds a steady pitch, with no warbling between the two notes. These are the frets to which you tune the adjacent open strings. This method is not perfect. First, if your starting note is very far from truly “in tune” (A=440hz, see below in the harmonics section), then the guitar will have a very hard time staying in tune. If it’s too low or high, the gauges and length of the strings can make getting all six strings in tune with each other quite difficult. 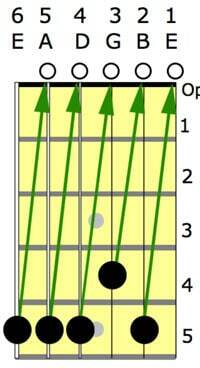 Also, this method assumes that when an open string is in tune, that the fifth fret will also be in tune. This sounds like a reasonable assumption, but depending on the guitar (or the individual strings), this may or may not be true (see below for more on “intonation”). We simply must trust and hope for the best. If you do everything right and it still won’t get in tune, you may need to try another method, change your strings, or take your guitar to a technician and let them take a look. 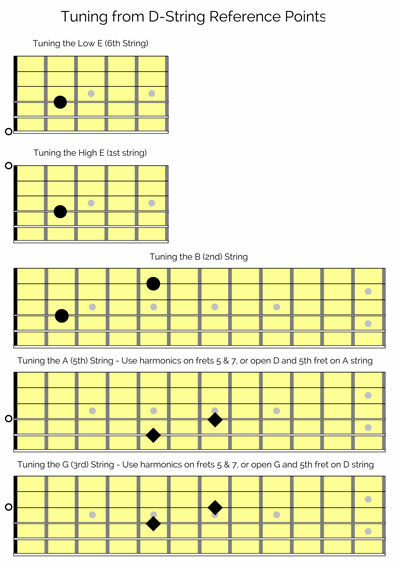 You can also tune your guitar using harmonics. This method is similar to the above method in that you tune one string to another, and that to the next. The benefit of using harmonics for tuning is that you can release your left hand and use it to turn the tuning keys while the notes continue to ring. This can make tuning quicker. or tone from your computer or device. Play the harmonic on the 5th fret of the sixth string and listen. Play the harmonic on the 7th fret of the fifth string, and listen to any difference between the two. Tune the fifth string until the pitch matches perfectly with that on the sixth string. Repeat this exactly for the fifth and fourth strings (5th fret on the fifth string to the 7th fret on the fourth string). 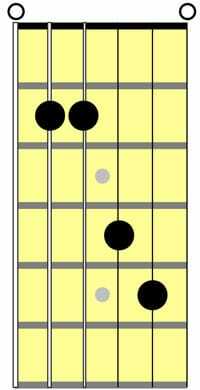 Repeat this for the fourth and third strings (5th fret on the fourth string to the 7th fret on the third string). To tune the second string, first play the harmonic on the 7th fret of the sixth string. This matches the open second string (no harmonic, just the open string). To tune the first string, first play the harmonic on the 7th fret of the fifth string. This matches the open first string (no harmonic, just the open string). As with the tuning-by-ear method above, this method of tuning can become a “game of telephone”, where the final tuning is not quite in tune with the first. However, because the first and second strings are tuned to the sixth and fifth, respectively, this is less of a problem. 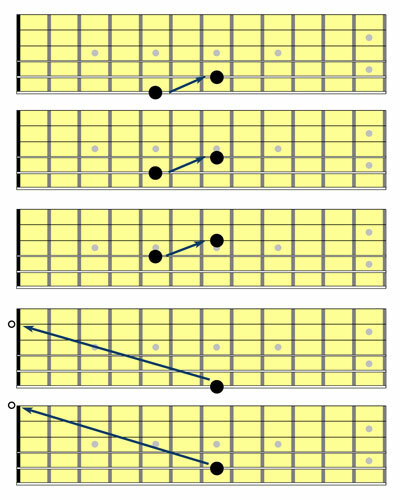 Tuning using harmonics also assumes that your guitar’s intonation is perfect and this may not be true. This means that the harmonic may not match the pitches you get when you actually fret and play the note. They may be just slightly off. This method is also rather quiet, so if you are in a loud or busy place, you may have trouble hearing the harmonics. A normal tuning fork vibrates at 440 hertz/second. This vibration rate creates what we have agreed is the “A” pitch (or “la”, if you live in a solfege country). To tune your guitar to this pitch, you can match the tuning fork pitch to the harmonic on the 7th fret of the 4th (D) string. 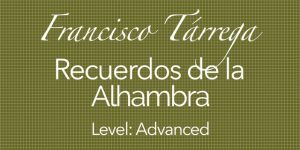 You can quickly check your intonation by playing the 12th fret harmonic on a chosen string, then pressing the 12th fret and playing the actual note. In addition to, and using, the methods above, you can also tune every string to one, pre-chosen string. 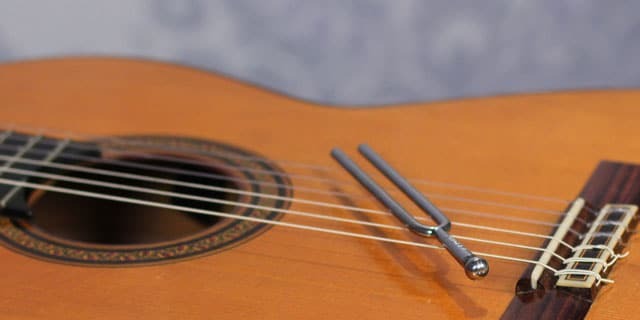 One advantage to this method is that if you know that your initial note is in tune (because you tuned it to a tuning fork, tuner/app, or another instrument, etc), you can reasonably assume that each other note will be in tune once it’s matched to this one. 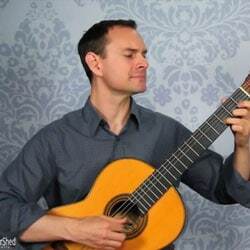 I personally find I can get more “in tune” more quickly using this method, and that the guitar is more in tune across the range of the instrument (as opposed to being in tune in the first position, but less so up in the 7th or 9th position, which can sometimes happen). Tune the fourth (D) string to a tuning fork or other reference. Play the 2nd fret fret of the fourth string (the E note) and listen. Play the open sixth string and listen. 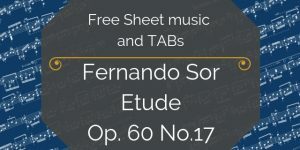 These two notes are an octave apart, but you should be able to tell when they are in tune. 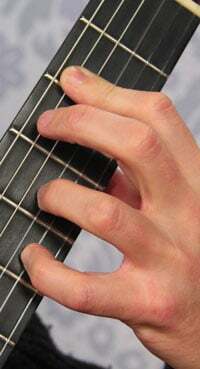 Next, play the same note (2nd fret) on the fourth string and match it to the open first string. This note will be an octave higher (just as the sixth string was an octave lower). Then, play the same note (2nd fret) on the fourth string, and match it to the 5th fret of the second string. 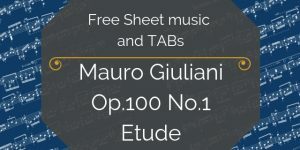 This note is also an E, and is also an octave higher. That just leaves the fifth and third strings, which you can tune using either harmonics or the 5th fret=adjacent-open-string method. Collapse the tip joint of the first finger to play this tune-checking chord. Use this wacky chord to check your tuning. It’s all E’s and B’s. Once you have tuned your strings in this way, you can check your tuning using the chord below (aka 022450). This chord is all E’s and B’s, so you can easily hear if one or more notes are not in perfect tune with the others. 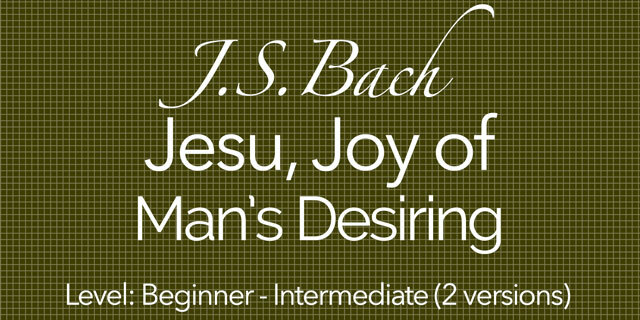 Note: you will need to bar the fourth and fifth strings with your index finger, while allowing the high E string to ring. This means collapsing the tip joint on the index finger. There are multiple methods of tuning, and each have their strengths. 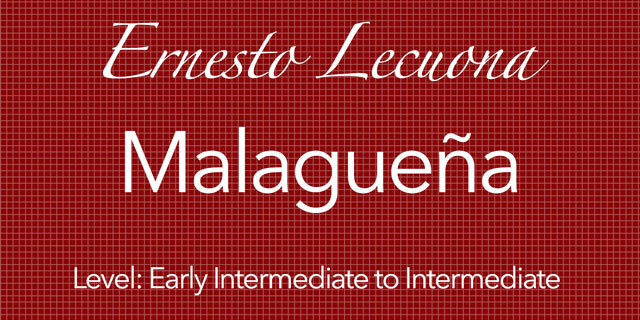 Eventually, you may like to master all of these, and find others as well. As time goes on, your ear will become more attuned to the small differences in pitch, and you’ll find tuning easier and easier. 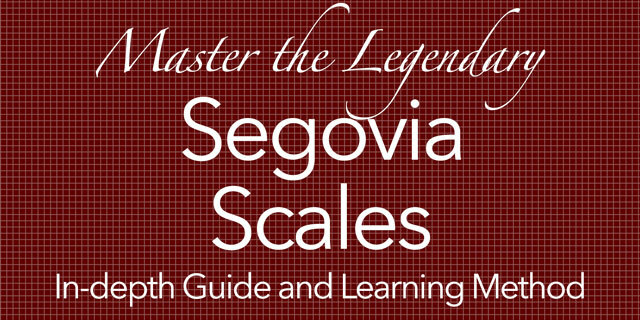 You can become a master of tuning guitar by ear, but it will take some time and practice. Add it into your daily practice, and you’ll be an expert before you know it. 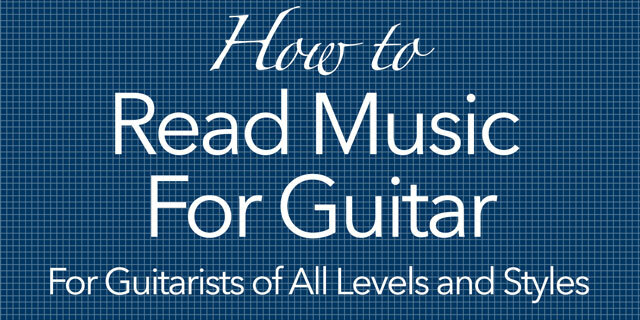 Again, if you use a tuner or app (and if you’re a beginner, you should), go through one or more of these methods after you get your guitar in tune. This allows you to practice the tuning process, but without having to match pitches by ear. It also gets you used to listening to both in-tune notes and “warbles”.